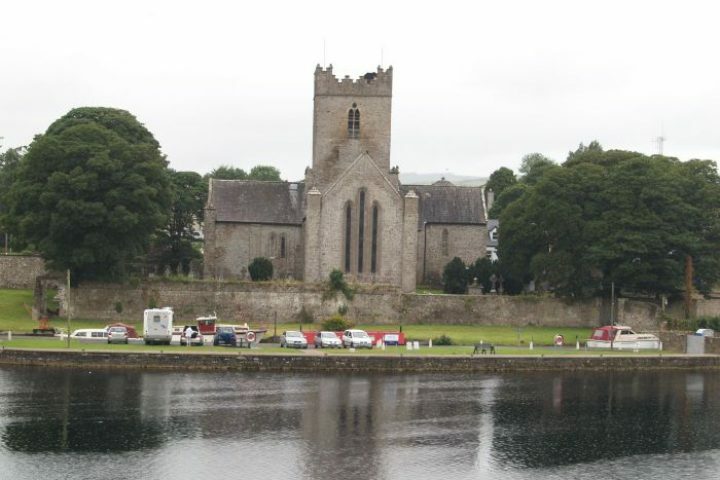 A guided tour of St.Flannan’s Cathedral, Killaloe including a visit to the tower. This part of the tour is free. 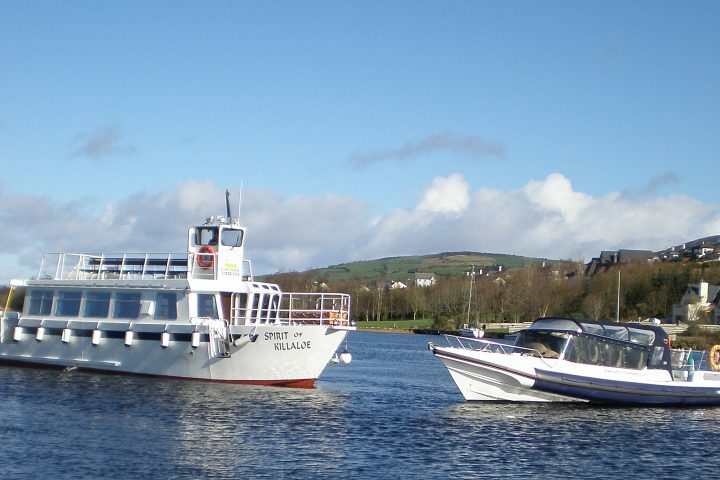 At 3:30 pm a cruise on Lough Derg on the ‘Spirit of Killaloe’ (1 hour duration). Tour of the Cathedral will be by Brian Brisiane. At 2pm we will leave the Cathedral and walk to the boat pier. There will be time to visit the Farmer’s Market en-route. Booking is required click here.